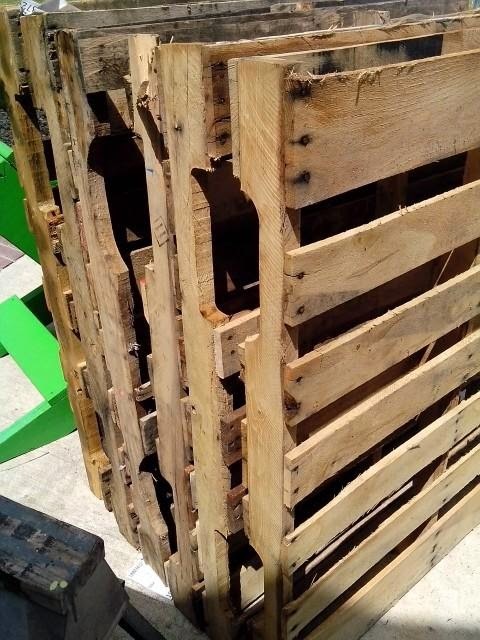 Over the last couple of years I've been asked a question over and over: What's the secret to dismantling a pallet without destroying the slats? It doesn't make much sense in me explaining the how 2 on this one... so we decided to make a short video to demonstrate the how to. On average it can take as little as 5 minutes per pallet for demo with most projects requireing 2-3 pallets. Need ideas our blog and other sites are loaded with amazing super cool projects for you to make!! So go for it time to get busy!! 120 year old refinished barnwood floors or not? thetadbiteclectic the official diy brand for Urban Upcyclers and Design. Travel theme. Theme images by fpm. Powered by Blogger.